EDIT #4: Folks, you might also want to take a gander at all my posts on this by clicking here. An eagle-eyed poster on the ODD74 forums spotted an interesting find on the Internet Archive: all 19 issues of Ares Magazine. The Space-Gamer - 75 issues! EDIT: above links removed, as these are no longer available for public access. CRAZY, Marvel's attempt at a Mad Magazine knock-off - 91 issues! Galaxy Magazine, the classic magazine of American science fiction - 104 issues! Starlog Magazine - 208 issues! Holy crap! How can these even be legal? Edit 1: Some of these files have been siting on the archive for about a month and a half. Check out the "this just in" box at the bottom of the Polyhedron link above for example. Lads & ladies, thanks to the superhuman efforts of Cris Creel, there are only three rooms lefts to fill for Community Project #2: The Young Green Dragon Over the Next Hill! Rooms 18, 19, & 22 await your descriptions. Let's give Cris a break. Hey Gorgonmilk & McCauley--I'm looking at you! EDIT: And Gorgonmilk cuts it down to 2 empty rooms! Almost there! 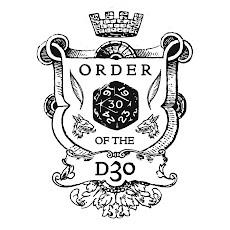 dndclassics.com? 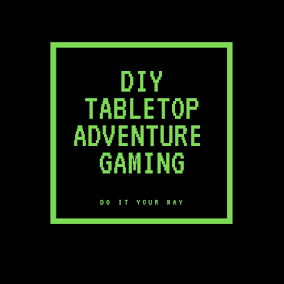 I don't need no stinking dndclassics.com! 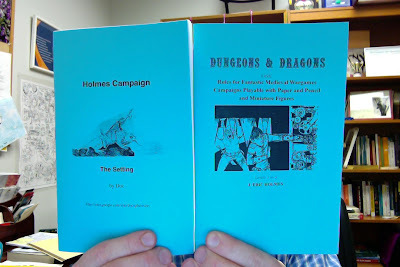 Doc's Holmes Campaign Setting, from here, formatted as a booklet by Greyharp, here. What looks like a digest of the Holmes rules is actually Nicoló Maioli's Dungeon Master Reference Sheets for the Holmes edition, which you can also find at Greyharp's site. The cover can also be found there. 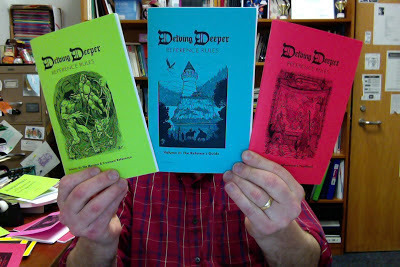 First, a fan-edit compilation of two Len Lakofka articles from the dipzine Liaisons Dangereuses, simply called Liaisons Dangereuses. Included here are a specialist class called the Pyrologist (or Fire-User) and an article on Dwarves & Hobbits & Magic. 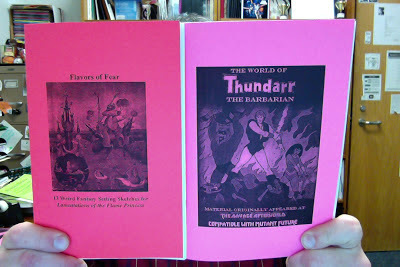 The other booklet, The Pyrologist, is a fan-edit only containing only the pyrologist class. The orginal articles can be found in issues #74 & #76 of Liaisons Dangereuses. Jack Shear's13 Flavors of Fear, here. The World of Thundarr the Barbarian sourcebook, from The Savage Afterworld, here. Delving Deeper Reference Rules, no-art version, by Immersive Ink. Free, from One Bookshelf outlets, like RPGNow.com. 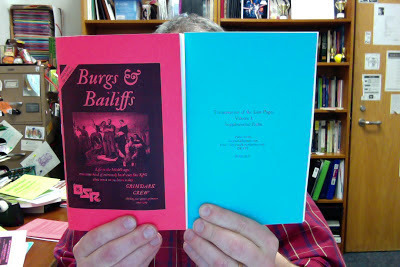 Burgs & Bailiffs, released today, here. Transcription of the Lost Pages: Supplemental Ruleshere. 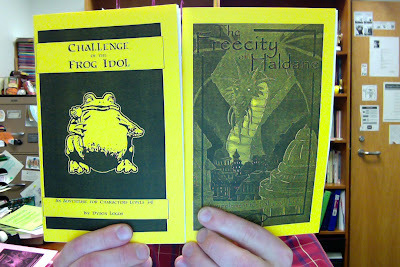 Challenge of the Frog Idol, by Dyson Logos, here. The Freecity of Haldane by Christian Walker, from my archive, here. 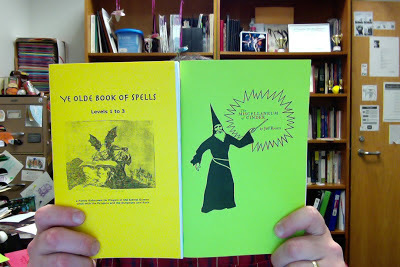 Grab Ye Olde Book of Spellshere. Cover for The Miscellaneum of Cinderhere. The free version of the Miscellaneum itself is part of the OSR Conservation Project. 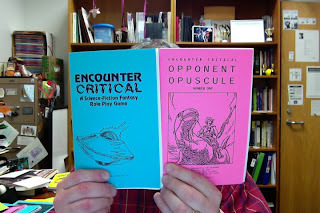 I love, love, love Encounter Critical. The Opponent Opuscule can be found here. Yo! Sholtis Has a Belated Christmas Gift for You. I Got You Nothing.